Even in these bad economic times luxury brands are still raking in the cash. Forbes has complied a list of the World’s Most Powerful Luxury Brands. The list is based off the annual Millward Brown BrandZ which covers 50,000 brands and was released on April 29. 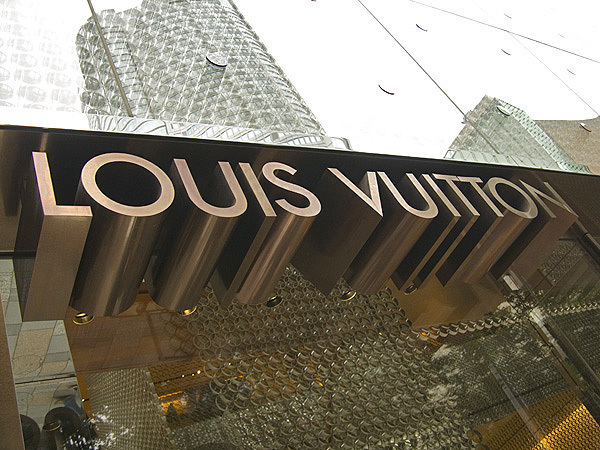 Head over to Forbes to find out what your favorite luxury brand ranked.